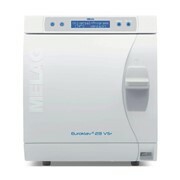 The Melag dental autoclave is of exceptional quality and reliable with the highest in safety standards. 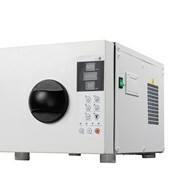 The B Class autoclave models are in full compliance with EN 13060 and TGA Certified. 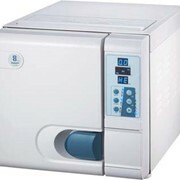 All autoclaves of the Pro Class Series offer 5 sterilisation programs and 2 test programs. 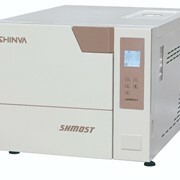 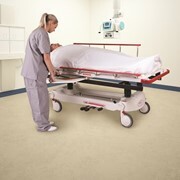 Configuration consists of 5 trays or 3 Standard tray cassettes by default. 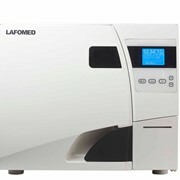 Optional mounting for 4 tray cassettes or 2 high (implantology trays) cassettes available. 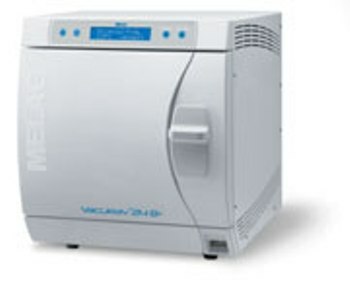 Quality demineralised water is available through the installation of MELAdem40. 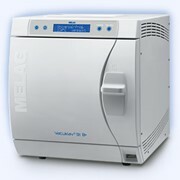 For larger quantities of demineralised water, MELAdem47 is available. 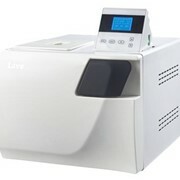 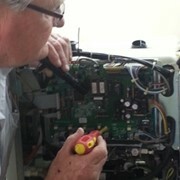 Various Devices are available to document the sterilisation cycles via hard copy printouts, SD card or via internet browser.